Dr. Sobrino has over 15 years of experience as a cosmetic surgeon. He has published several papers in medical journals throughout his career and is a very experienced liposuction surgeon. 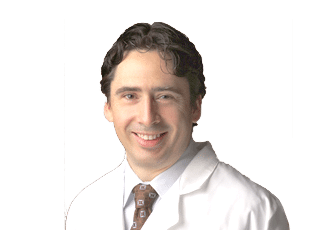 Having performed more than 2,000 procedures to date, Dr. Sobrino brings a strong passion for his art and a genuine interest in the success of every one of his patients. Dr. Sobrino was born and raised in Mexico and received his master’s in business administration from the Technological Institute of Monterrey. He then went on to study medicine at Anahuac University School of Medicine, where he received his medical degree. Dr. Sobrino is certified by the American Board of Laser Surgery and is a fellow of the American College of Surgeons. He is also a member the American Academy of Liposuction, American Academy of Cosmetic Surgery and the American Medical Association. Dr. Sobrino finished several residency training programs in head and neck surgery and general surgery. His first residency was at the Mexican Institute of Social Security, and later in the United States at the Vanderbilt University Medical Center in Nashville and the Virginia Mason Medical Clinic in Seattle.